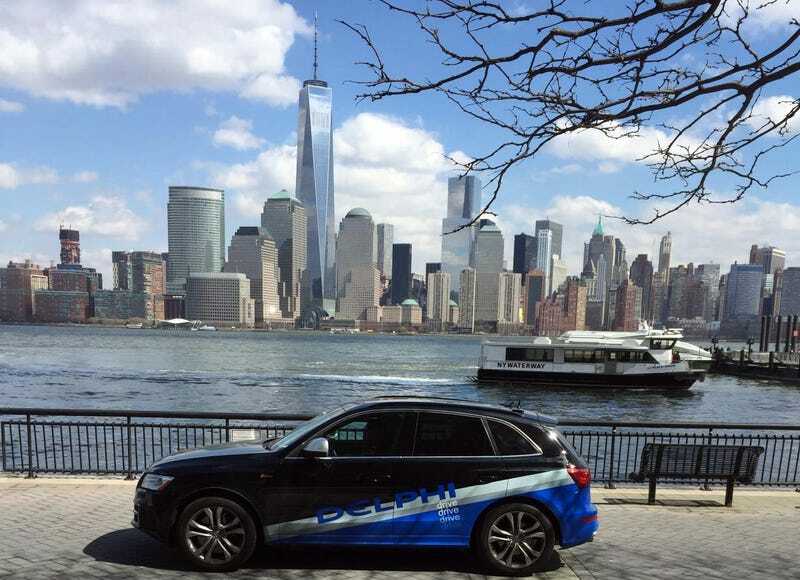 Delphi’s driverless SQ5 covered almost 3,400 miles while crossing 15 states and the District of Columbia in nine days. Delphi packed their SUV full of autonomous features that should make it into production in just a few years from now. The coast-to-coast trip was the longest automated drive in America so far, and with 99 percent of the distance covered in fully autonomous mode, Delphi calls it a success despite missing that crucial final percent. What should help is that they gathered nearly three terabytes of data along the way. Jeff Owens, Delphi’s chief technology officer, says the fact that the vehicle encountered complex driving situations such as traffic circles, construction zones, bridges, tunnels and even aggressive drivers in both urban areas and at highway speeds, this achievement should accelerate their future product development quite a bit. With Delphi being a British company, the global game for the autonomous crown is very much on.